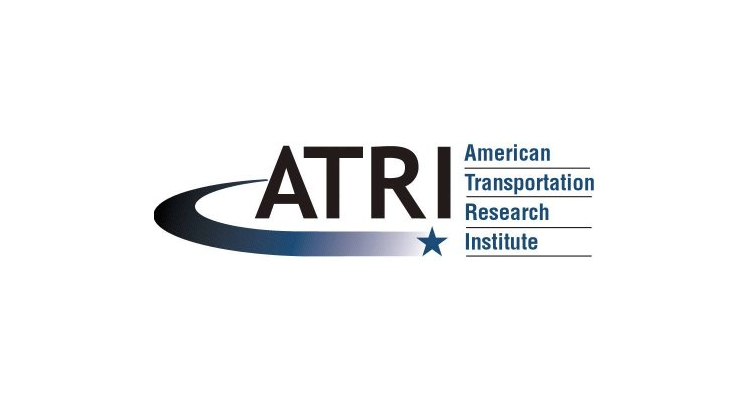 Earlier today, the American Transportation Research Institute announced that it has launched an online survey in order to gather information from professional drivers for their preferences regarding truck parking availability information. According to the ATRI, the topic was the subject of a survey posed to drivers at the Mid-America Trucking Show in Louisville, Kentucky last month. As of today, the ATRI reports than an online survey was launched in order to collect information from drivers unable to attend MATS 2019. Drivers interested in providing input for this topic may do so by completing the ATRI survey through the end of May.